Do you want to learn more about bottom paint? Are you overwhelmed with all the options out there, not sure if you should use water or solvent based bottom paint? Saturday is your day to learn from a professional. 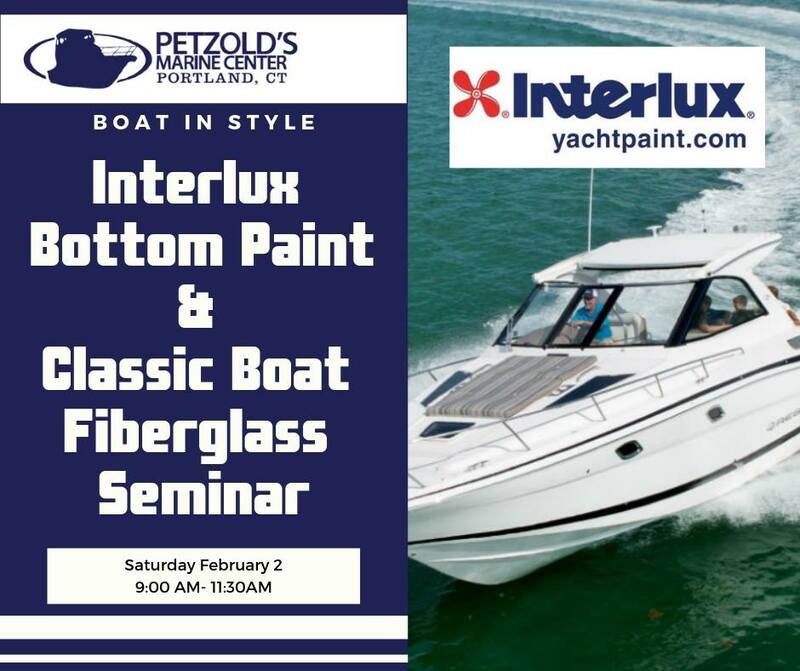 We will have Brian Wilcox from Interlux paints, here to discuss the differences between water based or solvent based bottom paint. Do you know the importance of fixing gel coat cracks also known as spider cracks? What starts as a cosmetic issue could eventually lead to a more major issue. Andrew, owner of Classic Boats, will go over why they occur, how they can be fixed, and what tools are needed.